All you need to do to make it big is to dream big and work on them. 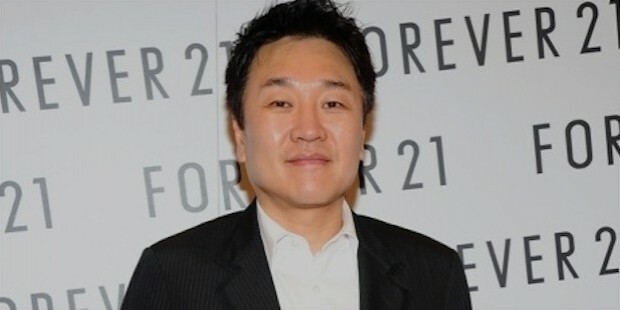 Do Won Chang, owner of celebrated clothing brand Forever 21 is a living proof. From a single store in Los Angeles to 457 stores in nearly fifty countries today, Do Won Chang’s story is referred to time and again by aspiring businessmen all over the world. Do Won Chang originally belongs to South Korea. He never had a big life in his own country either. In fact, he grew up working in coffee shops. 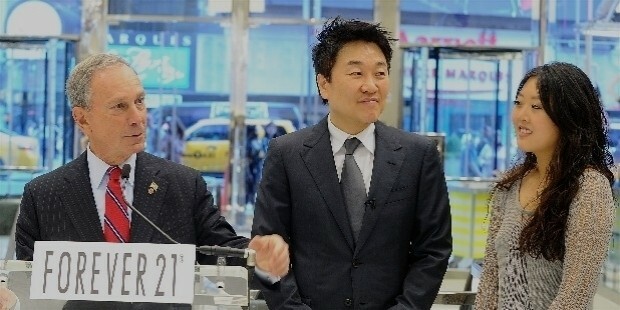 When Chang immigrated to the United States with his wife Jin Sook Chang, he knew he wanted to do some kind of business. He decided upon retail when he saw the businessmen driving swankiest cars in town. 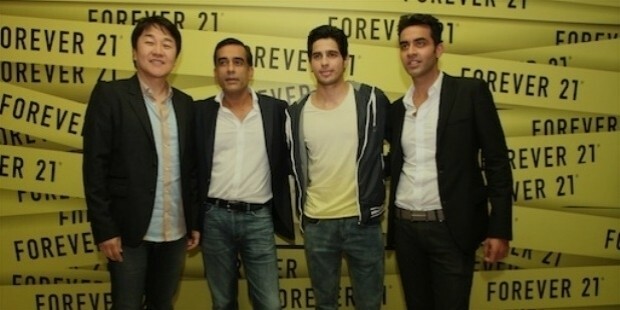 This was the sole reason he took up the garment business, as stated in many interviews. Fashion 21 was the name they first chose for the small store that the couple started off in Highland Park, Los Angeles in the year 1984. 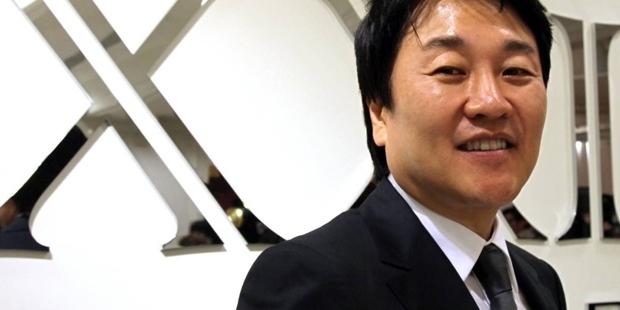 Thanks to Chang’s extreme dedication, business grew steadily. In the very first year, it made a $700,000. It expanded further in the United States and outside. 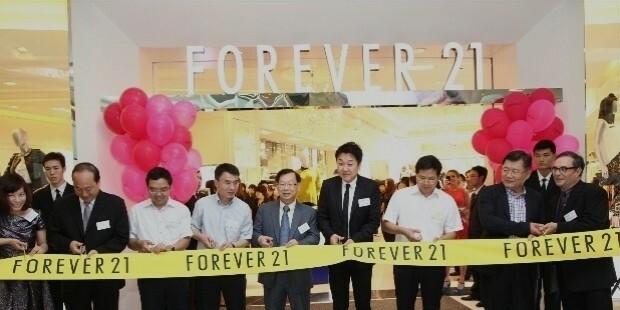 The couple changed the brand name to Forever 21 later. Ever since, the name has been expanding aggressively, now with stores in a whole of 50 countries around the world. Won Chang’s purpose of entering the garment business – earn a lot of money, has been served. But it was not without lot of efforts and perseverance that he attained the pedestal. Chang is often heard saying that success comes only when there is enough understanding of the business and the legal culture that is involved in it. And success is slow. “Success isn’t a dash race, it’s a marathon” he says. Apart from being a devoted and aggressive businessman, he is also a very spiritually inclined person. Chang is an ardent believer in Christianity, which is the reason why the verse ‘John 3:16’ is inscribed on every Forever 21 bag. He also does a lot of charity work with churches all over the world. Bible, he says is his favourite book. Do Won Chang is also known to be very attached to his family. When it comes to business, family is what he trusts. While he owns stores along with his wife, his daughters Linda and Esther are also involved in the business. While Linda takes care of the marketing, Esther takes care of the visual elements like the graphics and the window display of the stores. With a very unusual success story behind him, Do Won Chang is an inspiration for thousands of other immigrants from Asia who come every day to United States with big dreams to live up to.